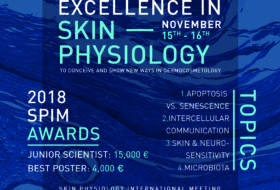 The SPIM is a place for encounters, exchanges, and sharing of the latest scientific research concerning skin. 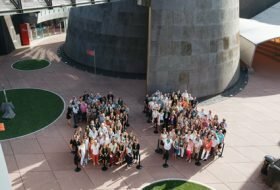 Keep in mind the next session: November 19th-20th, 2020. 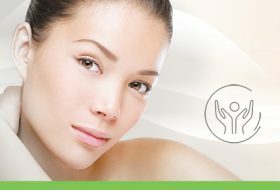 New active for oily skins, ACNILYS® acts on pathways involved in these disorders. 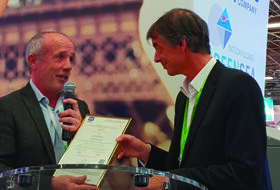 GREENTECH has just received the Frost & Sullivan Innovation Award for its new active URBALYS. 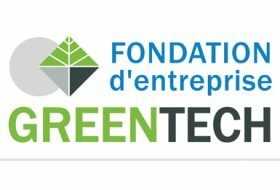 To celebrate its success story, GREENTECH invited its customers, partners and teams to share two exceptional days. 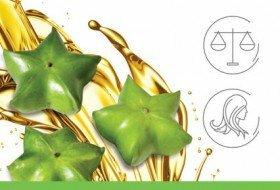 New Active Global Anti-Pollution, URBALYS® innovates with a powerful concentrate against biological attacks from urban pollution in all its forms. 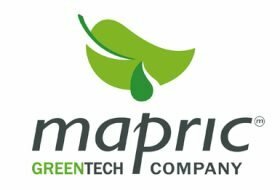 GREENTECH announces MAPRIC purchase, expert in brazilian biodiversity. 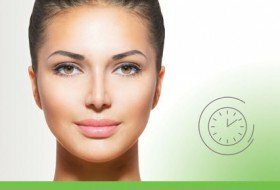 A natural cell booster that slows down the ageing process by stimulating cell renewal, by plumping up and smoothing skin. 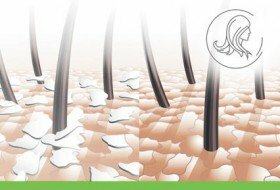 A natural and powerful dandruff reducer agent with a quick and long-lasting effect – during 72h – and soothing action. 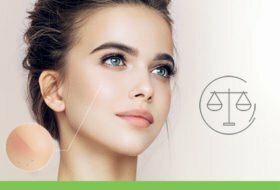 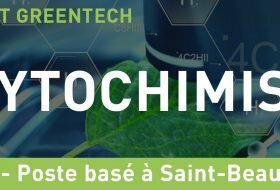 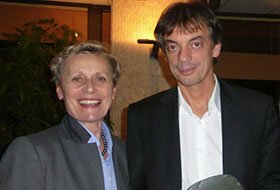 This Prize awards the professional life of a Pioneer, Jean-Yves Berthon, Greentech CEO, at the head of a group led by innovation and committed, who actively contributes to move Skin Science forward. 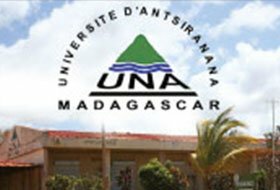 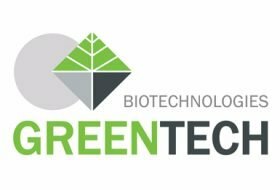 Since 2008, Greentech has been working with Diego Suarez d’Antsiranana University in a joint structure called GreenMadag dedicated to developing new active ingredients from the local flora, which is rich in medical applications.